We moved around quite a bit growing up and learned to rely on our own ingenuity and creativity for entertainment. Tinkering, exploring, and creating with our hands was a daily activity. We both joined the service after high school, Luke enlisted in the Coast Guard and Nicole joined the Navy through ROTC. 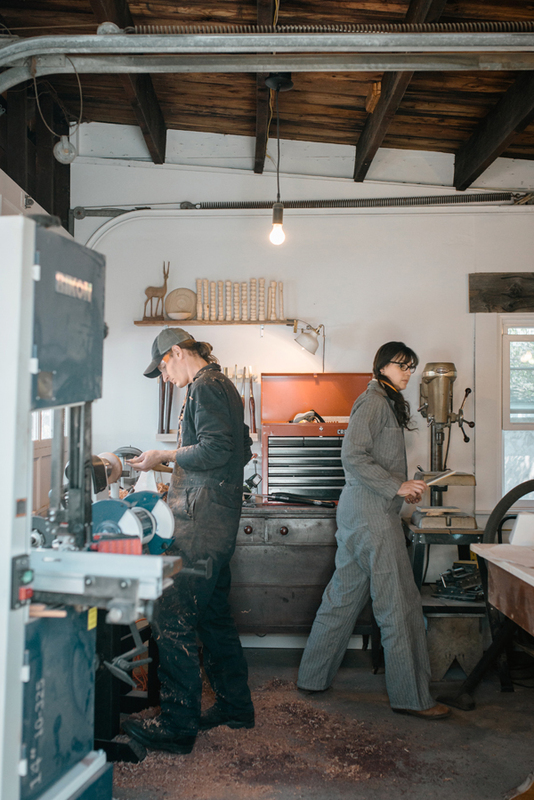 Many different jobs and years later, we find ourselves tapping into the strengths of one another and building a small business. It’s a bit of a unique setup and thanks to the Internet, FaceTime, and modern shipping services, we make it work. Luke works out of his studio in Oakland, California and Nicole works out of her studio in Philadelphia, Pennsylvania with each of us visiting every few months to share time in the studio together and participate in shows. 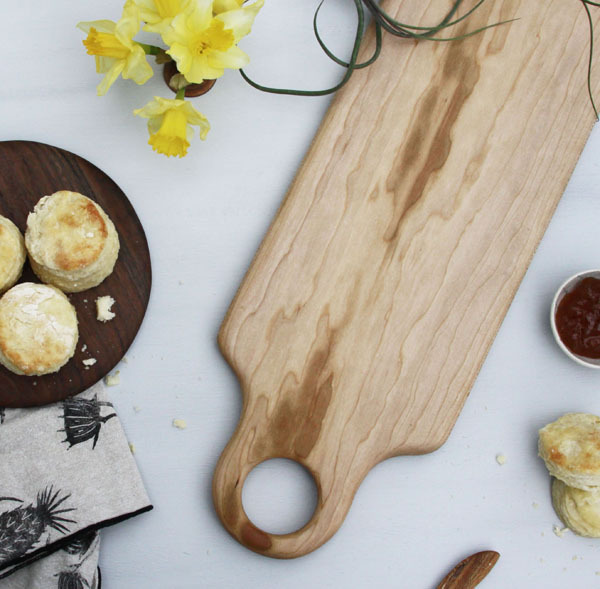 We create functional pieces that we hope will encourage people to cook, gather, and make their homes a more beautiful sanctuary. 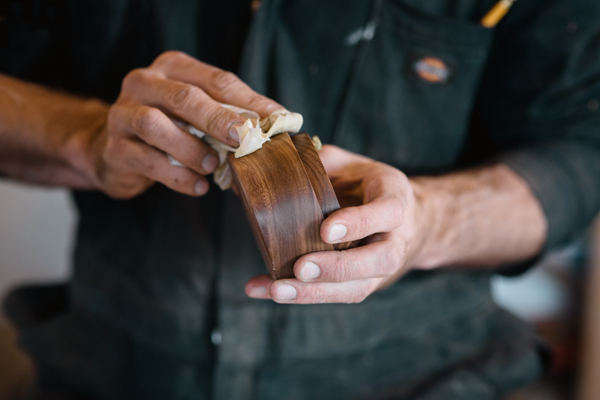 We believe that handmade goods offer a deeper connection than those that are mass-produced. The special care taken in creating unique pieces and supporting a local, creative community adds a richness to our lives. We work in a wide variety of mediums and we both enjoy exploring and continually learning new things. 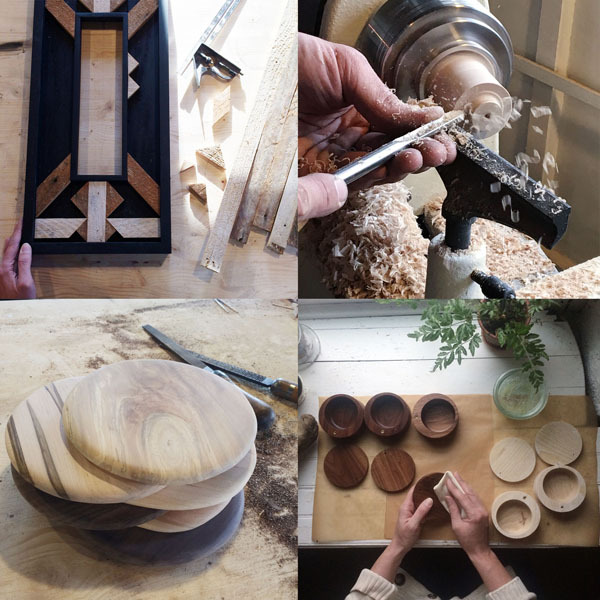 Every day is different as we juggle the administrative activities of running a business as well as designing, prototyping, testing and producing our pieces. 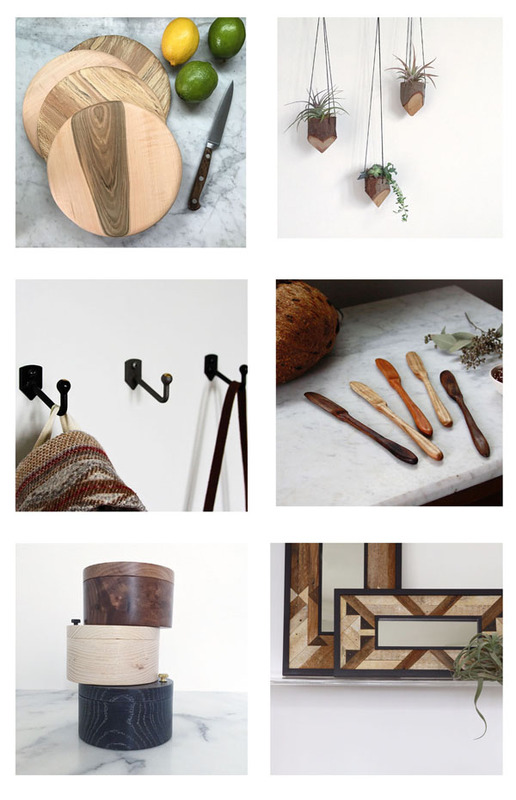 Wood, metal, and a bit of textiles are the mediums that we are currently working in. We strive to give our customers the best experience possible. Thoughtful touches like gift wrapping our shipments and including a handwritten note are a standard part of how we do business. We are always grateful when a customer decides to purchase a piece from us that they will either give as a special gift to someone or cherish in their own homes. 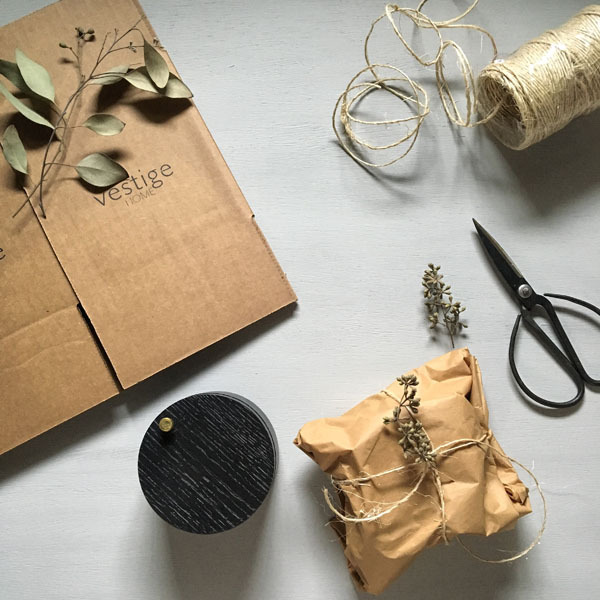 For more sneak-peeks and behind the scenes content follow vestige HOME on Instagram @vestigehome, and for more info, check out www.vestige-home.com We look forward to seeing you at the vestige HOME booth #79 this Mother’s Day weekend! This entry was posted in artist spotlight, ascb and tagged art star, art star craft bazaar, artstarphilly, handmade, home goods, housewares, meet the maker, vestige HOME, wood working. Bookmark the permalink.